Add color to your life …. 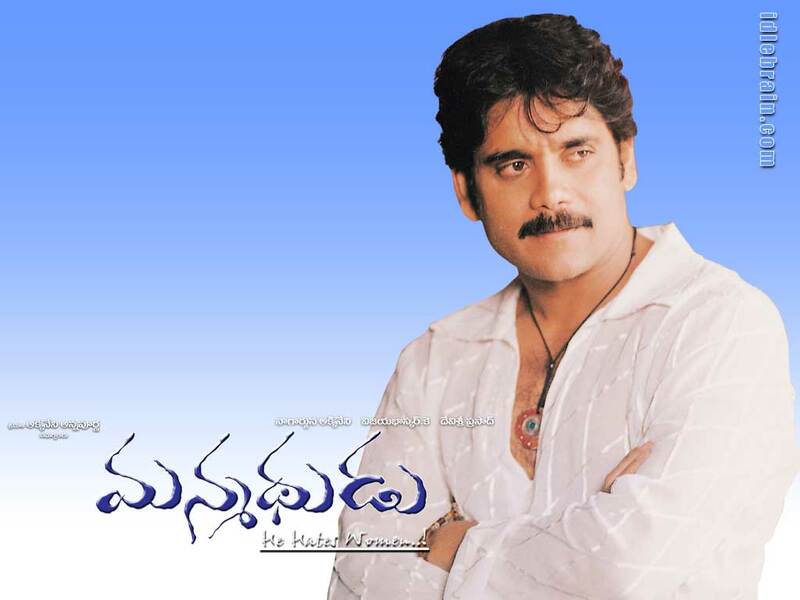 Manmadhudu – I do not think anyone could/would dislike this movie. Many killer one-liners. Nenu nenuga lenae ninna monnala. Success is not the key to Happiness, Happiness is the KEY to success ani prove chesina Nagarjuna ki janmadina subhakankshalu !!! !